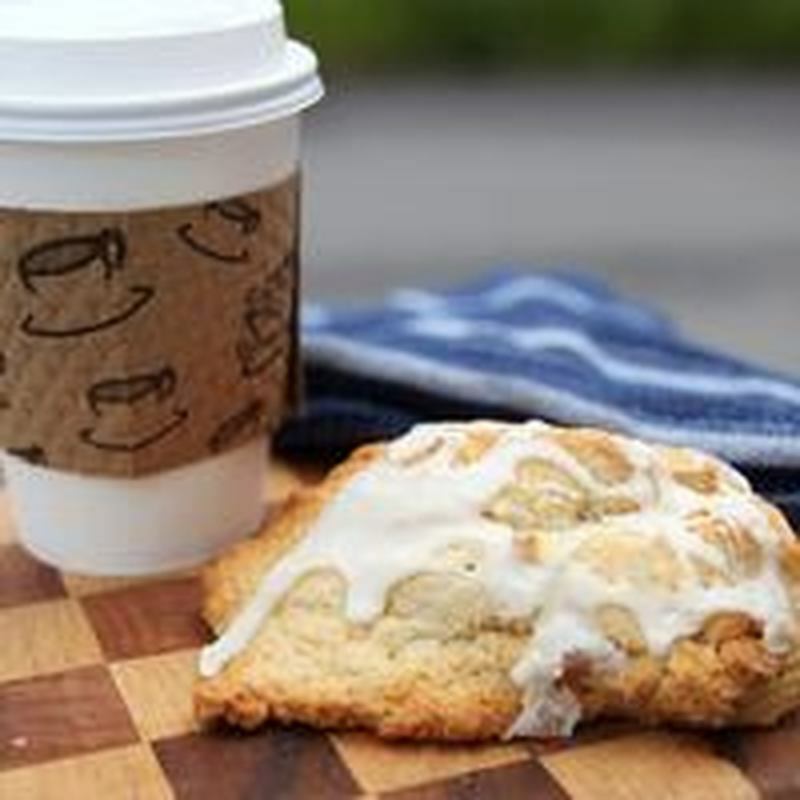 At Lakesdie Coffee our scones are baked fresh in-house. 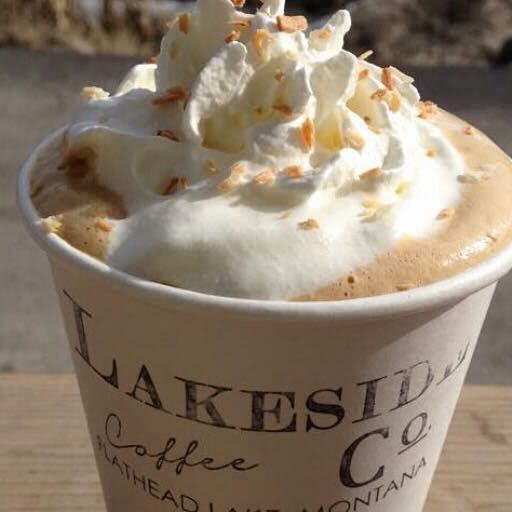 We use locally roasted beans, make handcrafted lattes, and specialty lemonades/teas and offer vegan and gluten free options. We carry the House Chocolate, the White Chocolate and the Snowghost Frappe mix, Sugar-free Frappe mix, Sugar-free White Chocolate and Sugar-free Chocolate. People love the 5 Sparrows White Chocolate, and the 5 Sparrows Snowghost Frappe mix. 5 sparrows white chocolate coconut latte with toasted coconut on top.